Our customization services have been honed and perfected, using the most detailed, traditional techniques, melded with today’s technology. Our century of experience has made us a trusted source for custom carpets and rugs for residential or commercial applications on floors, hallways or staircases. Whether creating original designs or modifying patterns and styles, Isberian’s artisans routinely exceed the expectations of our discerning clientele. Love your carpet not the size? Our Pedian Carpet Gallery can cut and finish your carpet into an area rug of any shape or size. 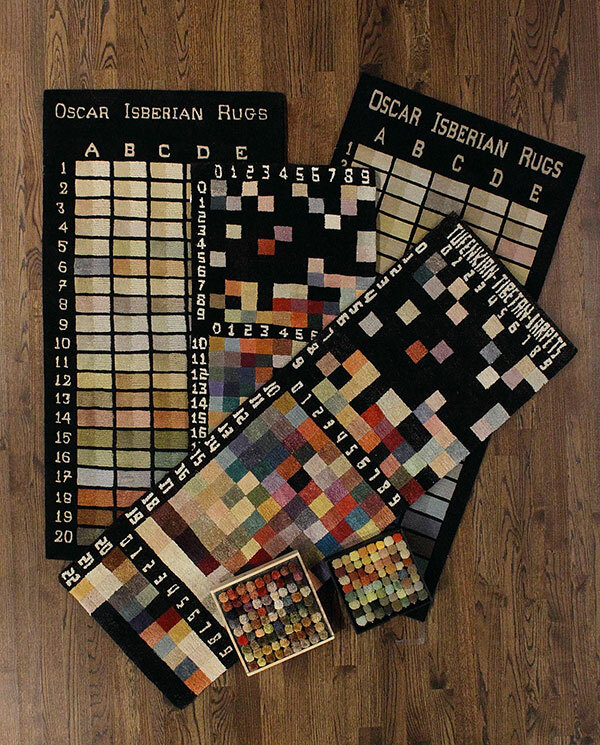 There are many options for you to create your tufted rug of choice. We can cut, stitch and finish your existing tufted carpeting into any size or shape up to 35 feet wide. Or, we have samples on hand in our showroom to help you to visualize your creation. We also welcome your own designs. The options are here to let your imagination go, and our sales staff will help you bring your ideas to fruition in your new floor coverings.